WHO THE HELL IS THIRSTY? Cause’ today it’s MY BIRTHDAY and BIG shits POPPIN’ OFF shortly! 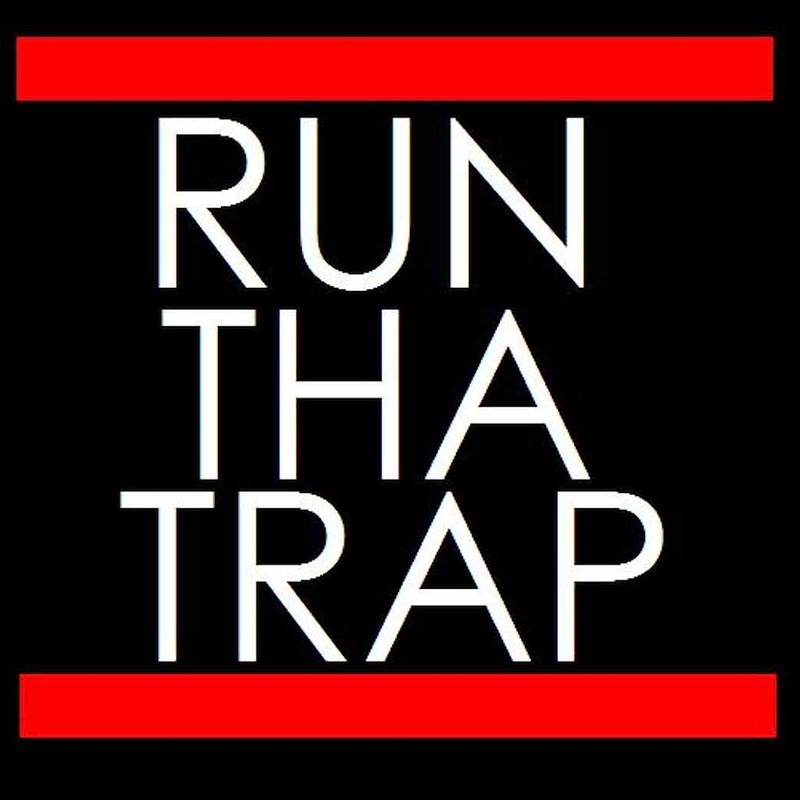 Here’s some groovy trapstyle shiz to rage to while your out there doing yo thang!